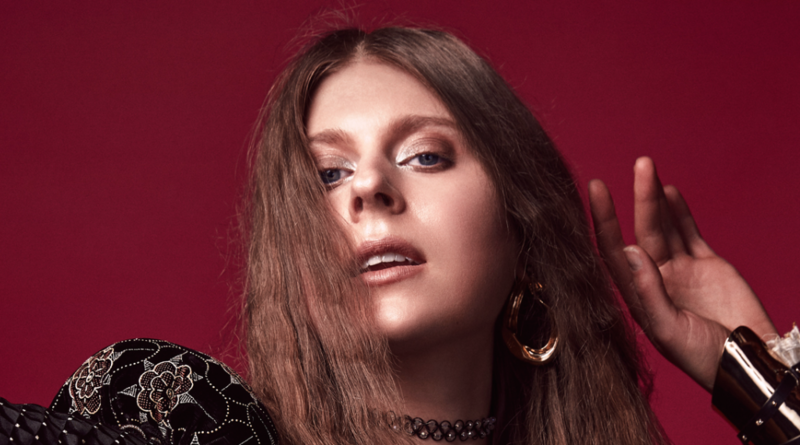 Darling of the Afterglow is Lydia Ainsworth’s sophomore record and follow up to the Juno-nominated and critically acclaimed Right From Real (2014). The album features a team of local Toronto musicians, woven into Ainsworth’s programming, samples and string arrangements. “I usually have to be out of my element to get that spark of inspiration,” she says of songwriting. The songs on Darling of the Afterglow were all begun away from home, before being brought to fruition in her hometown. Mixing yearning pop with other-worldly synthetic sounds, plush classical settings and weird-gothic R&B influences, Lydia Ainsworth’s new album is a richly imagined, richly felt work of future-pop classicism: an album of intimate emotions projected in heightened widescreen. The stunning, 11-track Darling of the Afterglow – from the lush lullaby of “Afterglow,” to the immersive “Into The Blue,” to the masterful cover of Chris Isaak’s “Wicked Game” – showcases a great leap forward from Right from Real’s already prodigious experi-pop riches.